We're casting people for a TV commercial for a household medical brand. 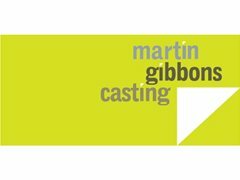 Casting and Shooting in Manchester. Will need to be familiar with a piece of music for the shoot.